Last week, right after the announcement of the Nokia N8, the official blog of the Finnish company launched a poll about the preferred color of the device. 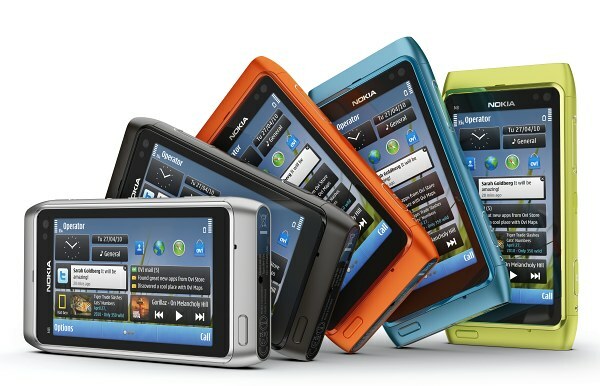 And now that the results are out we can see if the bright and colorful Orange, Blue and Green versions of the Nokia N8 will be appreciated as well as the time-tested Silver and Dark grey ones. The results are somewhat unexpected (for me at least), with Dark grey being the most popular version with 34% of the votes. The Silver version is some way off at 24%, followed by Orange 16% and Blue 15%. Last comes the Green version, which was chosen by 11% of the Nokia Conversations readers. Still a combined score of 40% for the three distinctly youthful color versions, shows that the new Nokia flagship attracts plenty of young people. The previous Nokia top dogs were considered better suited for an older and more serious audience, but things are obviously changing now that the Finnish star is full-touch.